RJB Hydraulic Hammers and Heavy Excavator Parts is a family owned U.S. based supplier of Hydraulic Hammers for sale, Hydraulic Breakers for sale, Excavator Attachments and Heavy Excavator Parts. 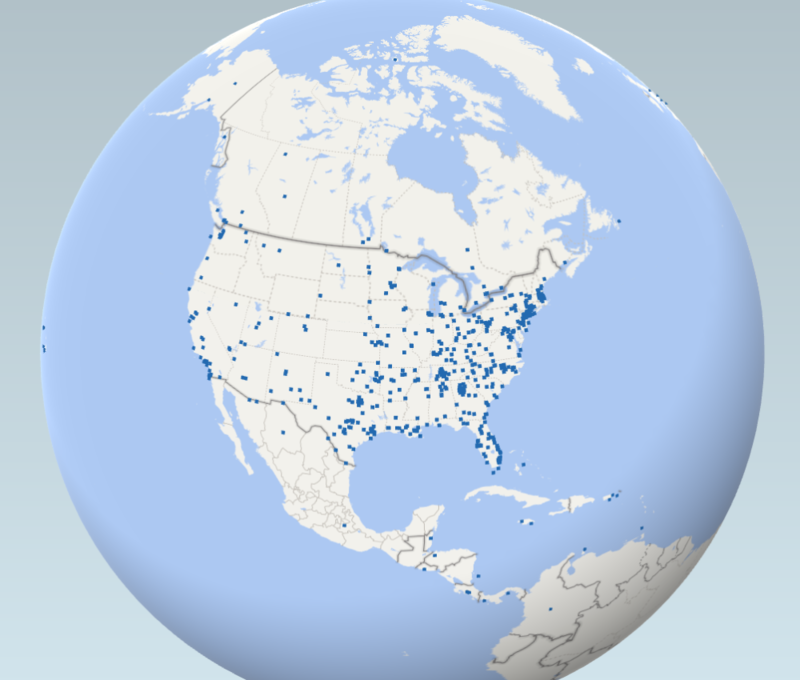 We are proudly serving our customers worldwide from our Tampa Bay, Florida location. 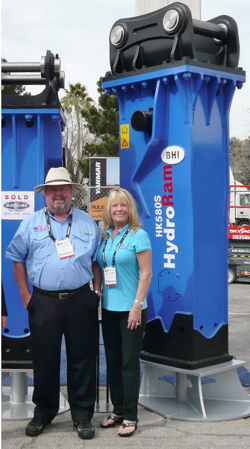 Ron Johnson, Owner, has been in the Construction Equipment Industry for over 30 years. Ron is still serving customers with integrity and his wealth of knowledge. Since 1999 we have proudly offered the popular and internationally recognized HydroRam brand Hydraulic Hammers and Excavator Attachments for all makes and models of excavators. We also offer Excavator Parts for South Korean brands such as Daewoo, Doosan, Terex, Hyundai, Volvo and Samsung. We stock a variety of quality used and re-built Hydraulic Hammers. Our Product Support Manager, Wayne Johnson, has been in the Construction Parts and Service industry for over 30 years as well. Wayne handles hydraulic hammer installations, technical support and parts supply for our worldwide HydroRam customers. We pride ourselves in customer satisfaction and creative solutions to your needs. Wayne has performed detailed installations for many companies including specialized Underwater Operations – from San Francisco’s Water Reservoir Project to the Grand Caymans, Jamaica and beyond. Integrity is an important part of our global success and customer loyalty. Our customer service is second to none. We will furnish impeccable references for your buying comfort. Our hydraulic breaker and attachment customers range from small, independent one-man operations all the way up to global companies doing $3.5+ Billion in annual revenue. Each company and each customer is important to us. Each question is equally important. Please give us a call regarding any of our products… we will always work hard to earn your trust. Where in the world has RJB Hydraulic Hammers delivered? Delivery indicators represent between 1-40 HydroRams.